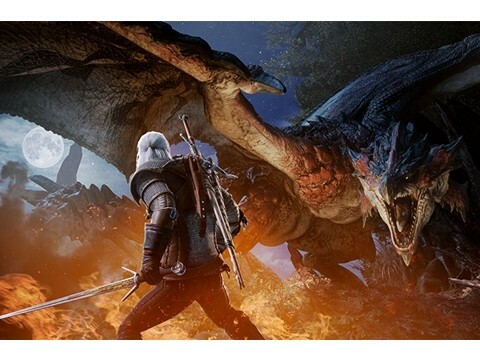 The Witcher 3 Collaboration event, the fifth free update in Monster Hunter: World, began on console. 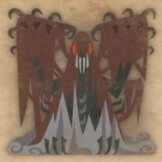 The event that started on February 8th (UTC) provides a new quest called Contract: Trouble in the Ancient Forest. 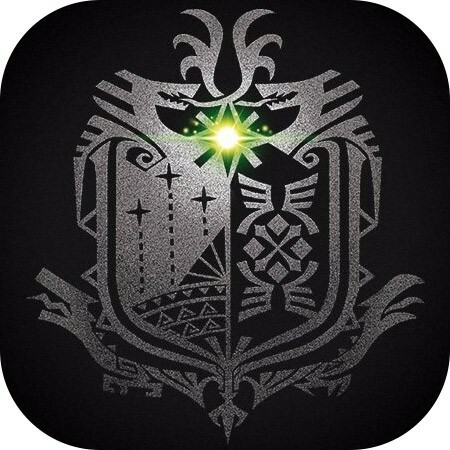 Upon completing the quest, a player can craft ‘Geraltα’ Full Armor Sets, Witcher’s Silver Sword from the Sword & Shield category, and Cursed Staff α and “Nekker α” Full Armor Sets for the Palico. 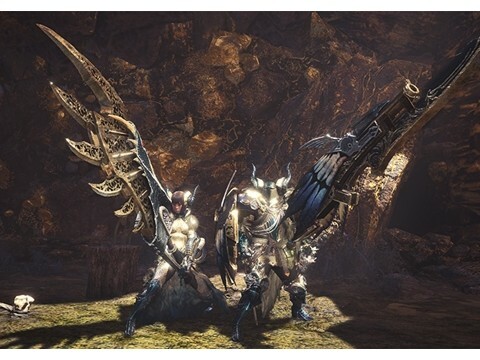 In addition, slaying Ancient Leshen in the 9★ quest called Contract: Woodland Spirit which will be live from February 15th (UTC) allows a player to craft ‘Ciriα’ Full Armor Sets and ‘Zireal’ from the Dual Blades category. 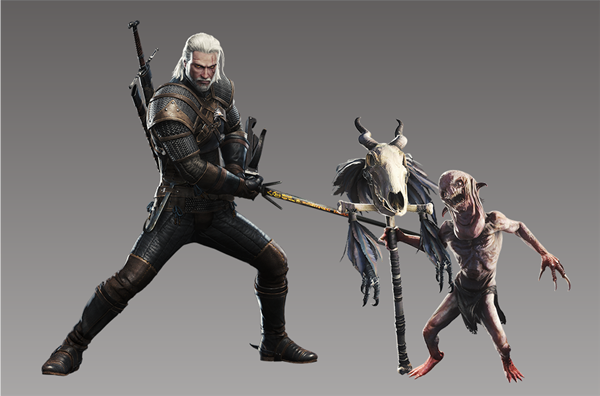 Just like other Full Armor Sets that have been added to the game, the player’s appearance will change to that of Geralt or Ciri when equipped with Geralt α or Ciri α. 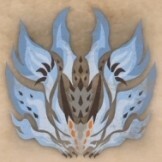 The Skill Set, however, is rather weak considering the usual features of the Full Armor Sets. 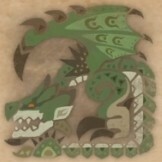 The more noteworthy addition is the new Dual Blades named Zireal. 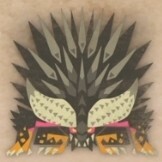 It has 294 Attack Power, white Sharpness, one Lv. 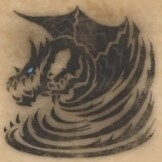 3 Jewel Slot and 240 Dragon Element Power. 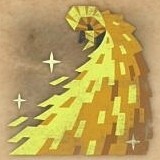 It is said that the weapon has very strong potential to become a new endgame gear. 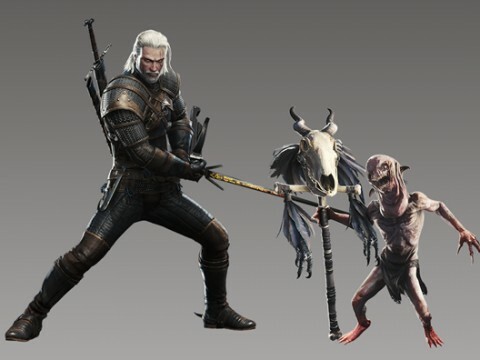 The Witcher’s Silver Sword from the Sword & Shield category also possesses 266 Attack Power and maxed out white Sharpness (so no need for the Handicraft), one Lv. 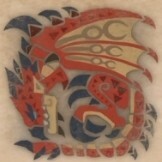 1 Jewel Slot and 330 Dragon Element Power. 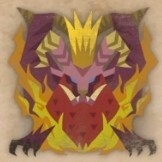 Meanwhile, the quest called The Name’s Lavasioth was also added along with the patch. 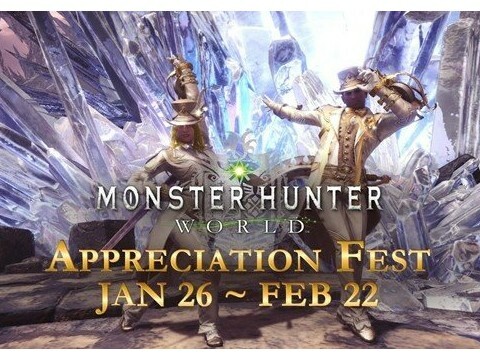 The quest is part of the Monster Hunter: World 1-year anniversary festival which has been added both on PC and console. 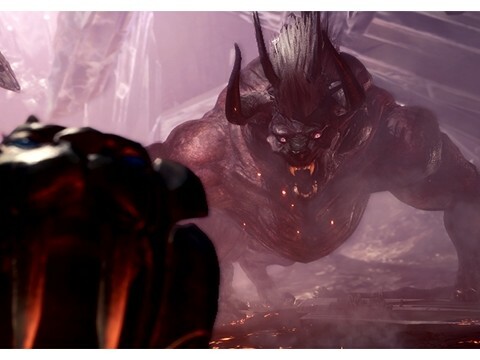 The quest requires players to slay an Arch Tempered Lavasioth, the monster that has been slain the least by all hunters in the world for the past year. 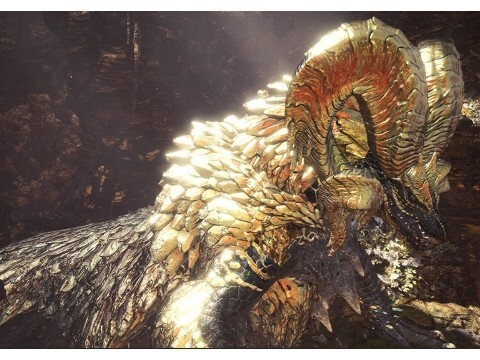 Lavasioth also drops many Jewels like the last Arch Tempered Great Jagras. 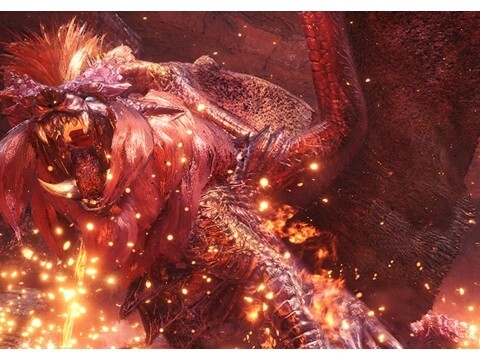 In particular, the monster drops many Jewels as Dropped Materials when shooting its breath and when it emerges from the lava, thus it is recommended to lead him to use these patterns. 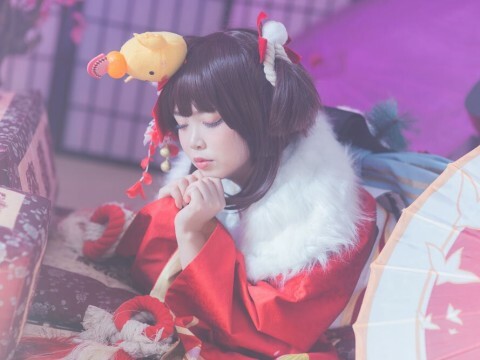 The quest will continue until the end of the Appreciation Festival, which will be 23:59 on February 21st (UTC).